According to WordPress, today is NINE YEARS since I started blogging. What? Where has time gone? This here little blog really means so much to me and gives me an outlet to share about myself and some of my interests and I am grateful for this opportunity and for many of you guys that read, comment, like and follow. Thanks and here’s to many more!! I always wondered if Black Twitter is because the large majority of contributors are Black of whether it’s due to the ugliness of it. For the love of all things Malcolm Gladwell. “Is there hope for us?” Such a heartbreaking story of the state of mankind. Please God do not let this become an actual thing! Please? Wanna know the music that played the year you were born? Such memories of the ’90s being care free and learning the lyrics. And if you grew up in Kenya, chilling for matatus to go home and only wanting to be in the hippest of them (Yasssss!!!) AND, How old are 112? Jeez seeing as I am the eternal 12 year old in my heart …. I have finally gotten to review this book. A haunting novel about national identity, race, liberty, loss, dislocation, and surrender, Teju Cole’s Open City seethes with intelligence. Written in a clear, rhythmic voice that lingers, this book is a mature, profound work by an important new author who has much to say about our world. Overall, I felt the book was pretentious, difficult (even impossible) to get into and as I read it, I thought how it’s possible for people to hype up something crappy into this larger than life thing. 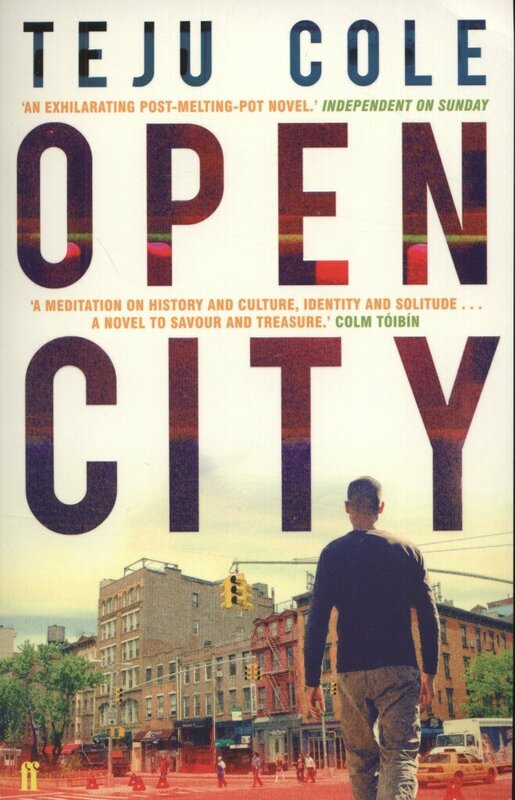 I will admit that as a result Open City was on my to-read list for almost three years before I finally bought it and wasted my time reading it. In many parts I felt it to be unstructured, disjointed and almost like taking a bus that promises to go somewhere but never quite leaves the bus station! I honestly preferred the little story within a story and in those instances I could see the writers brilliance. Discussed themes that were of interest to me include: the Jewish state, belonging/ identify, family dynamics, Nationhood and Migration as well as the power/benefits of solitude. But I feel like all this was overshadowed by the fact that he wanted to tell us about the different streets that Julius had walked on in New York and Belgium. Final recommendation: Do not read the book. Avoid at all costs! Enjoy your afternoon of Sunday reads! Yes these are stupid outbursts but what happens to their lives afterwards? I can only pray for these people. May God judge them ever so severely! 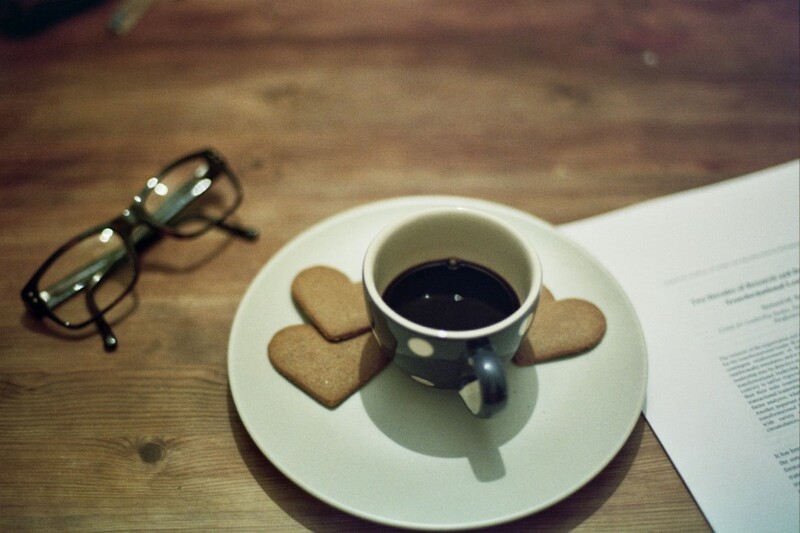 I might very well love to drink tea, as much as I love reading about it! If you love Sudoku and have a few moments to kill, this game 0h h1 is just the thing for you!! The idea is to put an equal number of red and blue tiles next to each other, except that three tiles of the same colour cannot be next to each other and, you cannot have two similar rows and columns. This is a list of stuff I have read in the week that has made me think or just stayed with me for some time afterwards. No one wins in a zero-sum game at the office. I don’t know about the Kenyan in this experiment, but it’s still worth the effort. This again and I must say I am between number 24 and 28. I have so much emotions and all that!